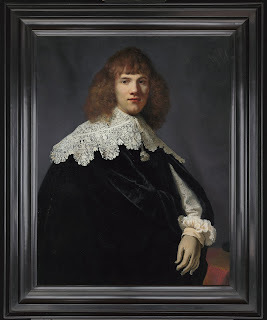 When he was in his early teens, Jan Six wrote in a friend’s school agenda “One day I will discover a Rembrandt.” Today, the Amsterdam art historian and art dealer can boast of having discovered not one but two previously unknown works by the 17th century Dutch master. Hailing from a long line of art collectors, Six grew up in the presence of several works of art by Rembrandt, including a portrait of an ancestor painted in 1654. 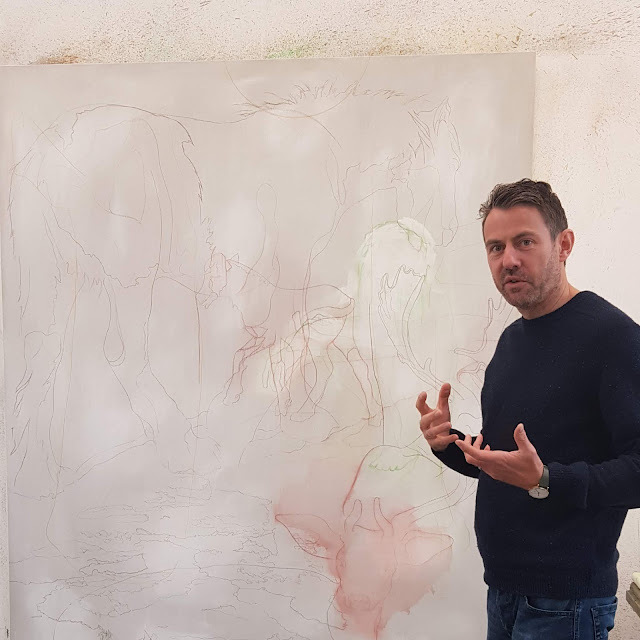 “I was obsessed with art from an early age,” he says, and having researched Rembrandt for over 20 years, he feels he’s now able to quickly recognise paintings related to the master. 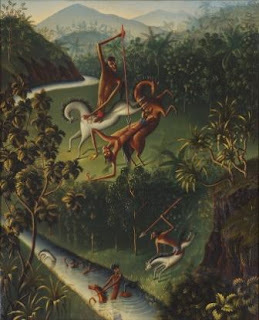 The art dealer advised an investor to bid on the work, but he wasn’t the only one who had an inkling about the actual artist: estimated at €15,000-20,000 (S$23,200-31,000), the painting was eventually sold to Six’s client for €1.5 million (S$2.32 million). The gamble paid off as the work has since been recognized as being by Rembrandt and having undergone four years of restoration it will go on view at the Museum de Lakenhal in Leiden, Netherlands, in November. Being almost a hundred percent sure the portrait was painted by Rembrandt himself, Six advised a client to bid for the work, which was secured for £137,000 (S$242,100). It has since been authenticated as a Rembrandt by Professor Ernst van de Wetering of the Rembrandt Research Project, widely considered the world’s foremost authority on the painter. Though the two works are available for sale, Six refused be drawn on their value, but his investors will no doubt expect to make a healthy return. The record for a Rembrandt painting at auction was set in 2009 with Portrait of a man, half-length, with his arms akimbo going for £20.2 million (S$35.7 million) while a sale brokered by Christie’s in 2015 saw the French banker Eric de Rothschild sell a pair of Rembrandt portraits to the Rijksmuseum and the Louvre for €160 million (S$247.5 million). The exceptional result of the 2017 sale of a rediscovered work by Leonardo da Vinci, Salvator Mundi – bought for US$450.3 million (S$609.2 million) against an estimate of US$100 million – shows how difficult it is to estimate the value of a newly attributed Old Master. According to Blouin Art Sales Index, the Old Masters’ share of the auction market has been contracting for years, having peaked at 22.4% of the overall market in 1991, it has declined steadily to just 8% in 2017, while contemporary art has soared. Now a new generation of art dealers and auctioneers is making Old Masters hip again. 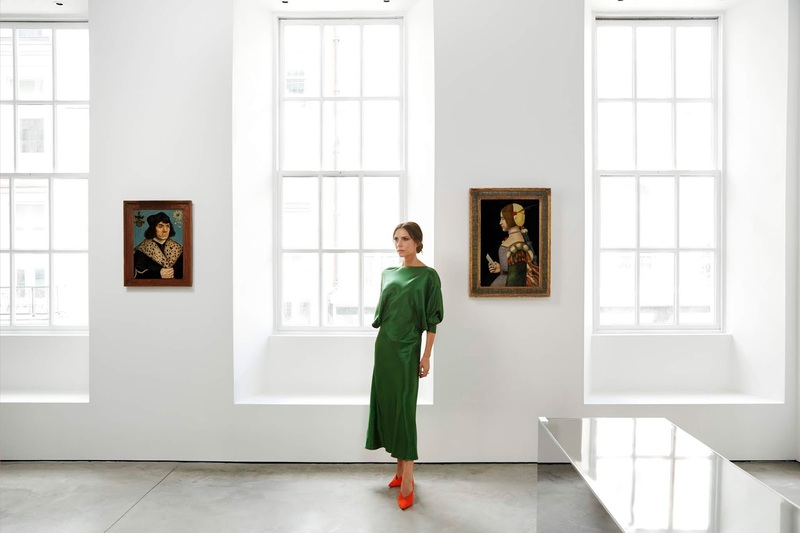 Christie’s and Sotheby’s have each partnered with interior designers to demonstrate how Old Masters can be presented in a chic contemporary setting, while Sotheby’s has also collaborated twice with Victoria Beckham to promote its evening sales. Popular culture is also helping develop a new generation of art lover for the Masters. Last year Beyoncé and Jay-Z filmed a music video in The Louvre, prominently featuring key works including the Mona Lisa, and their video is now credited with helping the museum break ticket-sale records with more than 10 million visitors in 2018, up 25% on the previous year. 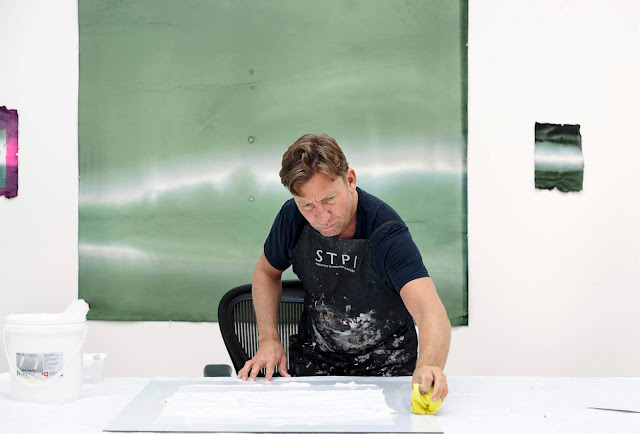 According to art market research firm ArtTactic, recent statistics indicate an optimistic trend in the category: based on a survey of sixteen dealers in Old Masters, 63% reported that sales were up over the first half of 2018 in comparison to last year, while an average of 41% of sales made in their galleries in the last year have been to new clients, which for more than half of those galleries is a higher percentage than the previous year. “Good works always find a buyer, but the market has slumped at the lower to middle range end. Yet Old Masters are exceedingly good value price wise compared with some prices obtained by contemporary artists and more recently we’re been able to attract younger buyers, though it’s quite difficult,” notes Toscano, adding she has also started to notice more interest in Old Masters from Asian buyers. 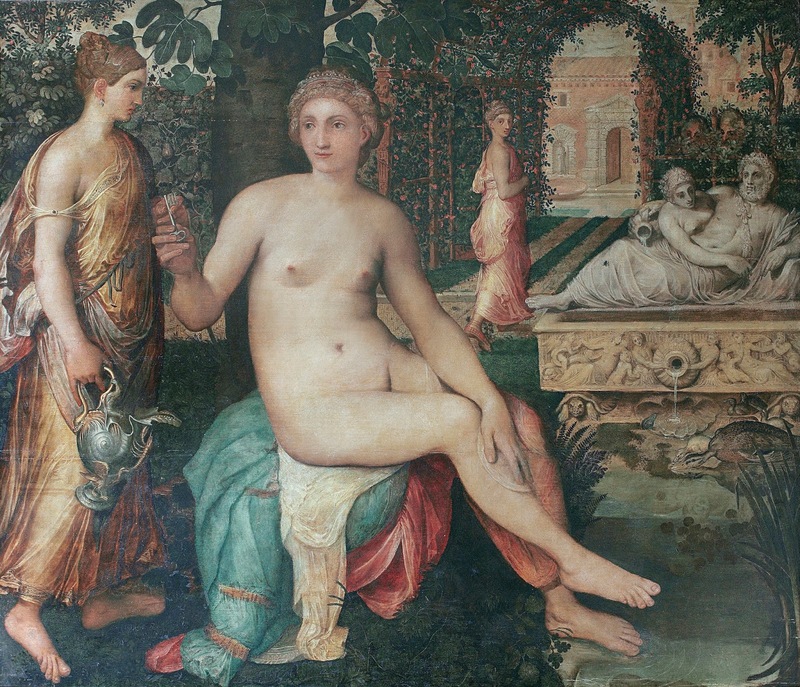 George Gordon, Co-Chairman Sotheby's Worldwide Old Master Paintings, points out that previously unknown works or long-lost pieces do come to the market more often than one might think. This is particularly the case with Old Masters like Rembrandt who are especially “complex” in their work because, Gordon explains, where art historians had previously discounted some works as being from his students or just ‘of the period’, progress in technologies to forensically examine paintings and new scholarly studies now give a better understanding of the artist’s process and are allowing for the attribution to be changed. Infrared imaging, for example, has become more accurate with higher resolutions, and in one case helped uncover two fingerprints, believed to be those of Rembrandt, on a little-known oil sketch, Study for a Head of a Young Man. Indicative of the growing interest in Old Masters in Asia, the sketch was then unveiled in Shanghai ahead of its sale in London in November for £9.5 million, well over its estimate of £6 million. Sotheby’s also held an extensive selling exhibition of Old Master paintings and drawings in Hong Kong last September. This month , art lovers visiting Carlo Orsi – Trinity Fine Art’s TEFAF Maastricht booth, will be able to discover a 1547 painting recently reattributed to Antwerp artist Frans Floris de Vriendt. Meanwhile later this year, two “previously unknown” works are also coming to the market: one by Leonardo da Vinci and the other attributed to Caravaggio. 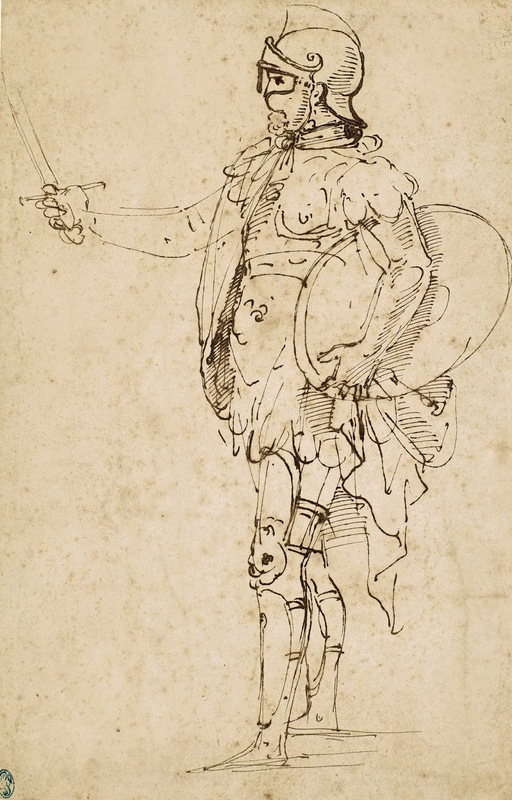 Parisian auction house Tajan will offer the rediscovered work by Leonardo da Vinci, which has a wide-ranging estimate of 30-60 million euros, at a sale on June 19. 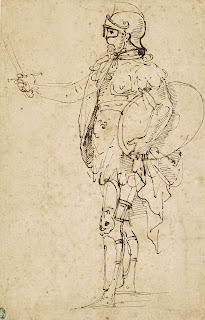 The main drawing, The Martyred Saint Sebastian, with two smaller scientific drawings on the back, is believed to be one of eight mentioned by the artist in his Codex Atlanticus. And Marc Labarbe Auction in Toulouse is planning to offer a work attributed to Caravaggio — though not all experts agree — that was discovered in an attic in southern France in 2014.